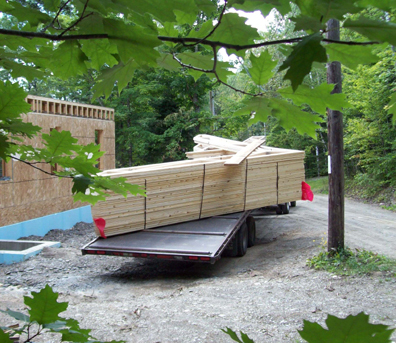 Aroostook Trusses Inc. is located in beautiful Presque Isle, Maine. Our design office and manufacturing facility are situated in the Presque Isle Industrial Park near the airport. 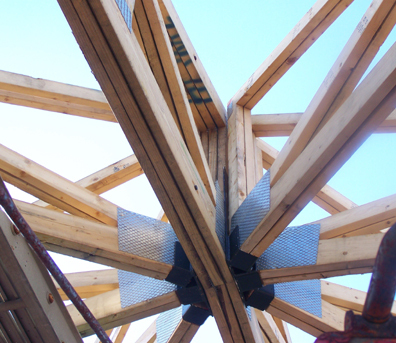 We manufacture engineered wood floor trusses, roof trusses and wall panels year round. 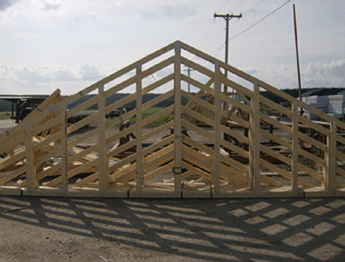 Our knowledgeable team has a combined 50+ years of truss expience. 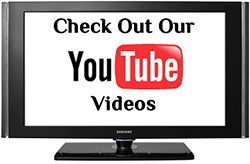 We can quote any commercial, agricultural or residential project. Engineered stamped drawings are available upon request. 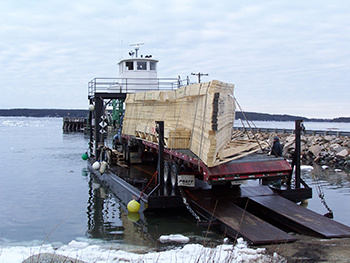 We deliver anywhere in the State of Maine. Please contact us for out of state orders. 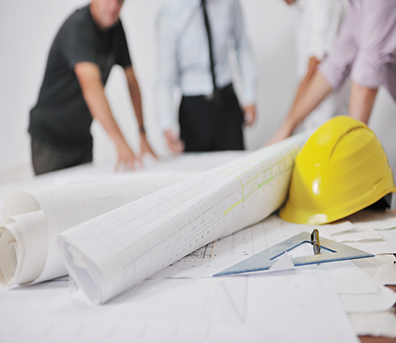 We have been part of the TPI quality control program since 2010.